It’s inevitable that at some point you will misplace your keys. Obviously, this can cause different degrees of panic, which is where Out & About Locksmith Canberra can come in and save the day. 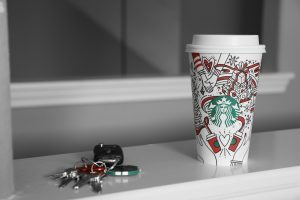 If you aren’t locked out, but can’t remember where you put your keys, we’ve put together some tips to help jog your memory. Try to remember the last place you know you definitely had them. It may not be even the same day you lost them, but it can help you process the steps of what happened after. Go back to all the areas you’ve been since you last had them, or if you can’t physically go back then get in contact with someone else in that location to check if they were left there. 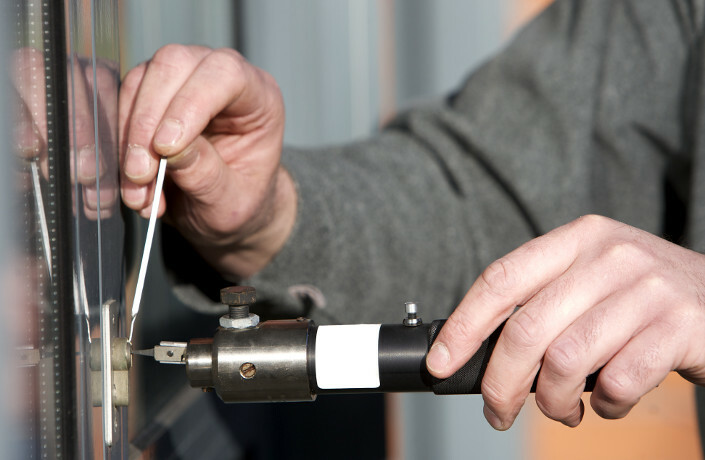 If all else fails, contact a reputable locksmith like Out and About Locksmith Canberra. Once you either find your lost keys or get a new set, make sure to take steps to keep them safe. We will cover this in our next blog post. In the meantime, if you have any inquiries or questions, feel free to call us or use the contact us form for unbeatable service. 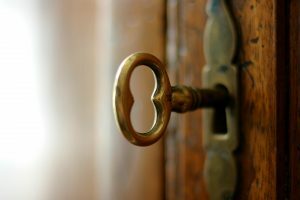 Out and About Locksmith Canberra, for today’s blog post, are giving you some tips on how to keep your house secure. Some of these tips are probably ones you’ve thought of but haven’t done. Or, you may not have thought of them at all. 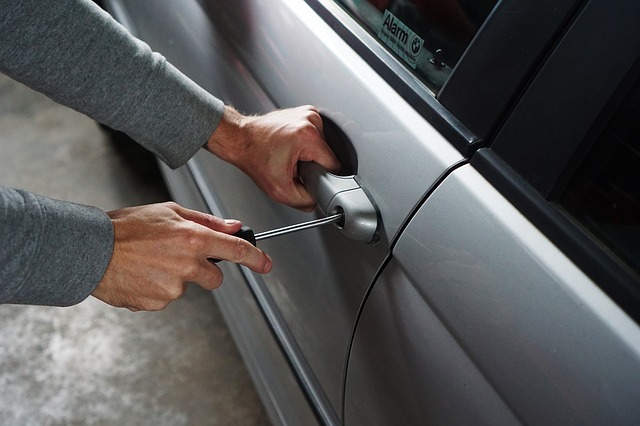 The first tip is to never hide your spare key close to where your door lock is. Back in the olden days, it was safe to leave the door unlocked or hide the key under the doormat. Some other options were in a pot plant, under a rock or somewhere else within close proximity. This is a very bad idea. If you absolutely must hide a key somewhere, try and make it as far away from the front door as possible, and well hidden. Just don’t forget where you put it! Another option is to give the spare to a trusted friend/neighbour or relative. 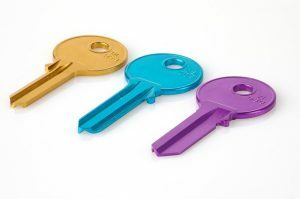 The second tip is if you need to hire a locksmith Canberra or anywhere else, make sure you choose a reputable one. Choosing the first person who advertises on Gumtree/Facebook or the like could possibly put your security at risk. The best kind of lock to have on your external doors is definitely a deadlock. Preferably one that also requires a key to open it as well. This is important if there is a window near the door that could be smashed to unlock the deadbolt from the inside. Along with a deadlock, you want your external doors to be extremely solid. A lock won’t do much if the actual door itself can be broken with a well-aimed boot or implement. The last tip is always get all new keys and locks when you buy a house. While it would be ideal to do this when you rent, you would need permission from the landlord and it could be a frequent and/or expensive job for a short-term period. We hope this has given you some ideas on how to keep things more secure. Feel free to contact us with any enquiries about the services we offer! There is no doubt that some heavy duty security will be needed for this exhibition! 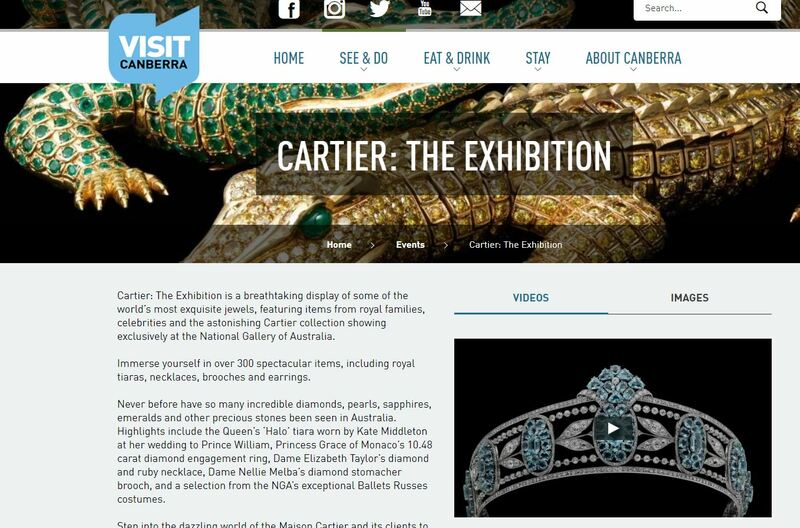 Currently featuring at the National Gallery of Australia is a wide range of jewellery pieces created for some of the biggest stars by Maison Cartier. If you’d like to know more about this event, you can follow the link to the page HERE. While the security needs of such an event are a bit out of our league, Out & About Locksmiths Canberra are the people to see for all your home security and safety needs. Contact us now to see how we can help you! How Do Intruders Break Locks? 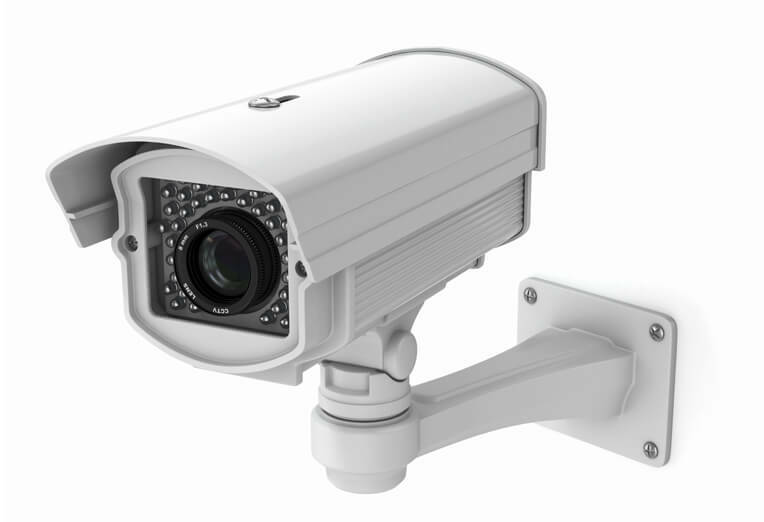 We all know the best way to protect your family and possessions is to ensure that your home is properly secured. If not, today we will explain what are the difference of picking door locks, breaking door locks and bumping door locks means. So that you can keep valuables in. Locks are usually placed on doors and windows, with the homeowner having a couple of keys on them. Most people don’t want to have to hire locksmith Canberra . They protect themselves and their property by having more safe door locks. Some even go to the extent of using multiple lock systems for even greater protection. Traditional locks are still the preferred system as they are more reliable, flexible and do not rely on electricity for their locking potential to be used. Electronic door locking systems offer great value and convenience. This is because you do not need to carry your keys and less chance to lose keys. Many homeowners rely on their door locks as the main line of defence against robbery. However, with so many new resources available on picking, breaking and lock bumping, it is normal to have questions about your home security system. Our locksmith Canberra team will explain them today. Picking locks is one of the oldest ways to gain entry into homes. 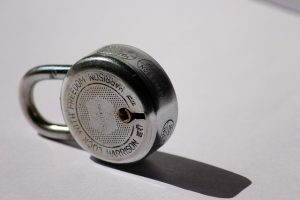 Using household items or only a few tools, thieves can manipulate the components of a lock to open it without a key easily. The lock picking tools are able to manipulate the pins within the lock to turn the lock to the open position without causing damage. With this method, many expert locksmiths practice lock picking in order to help homeowners enter into their home after they have lost their keys. Doing this grants access without damaging the lock. Lock breaking is another tactic thieves use to gain access to your home and breach your door lock. Using a set of tools such as a screwdriver or hammer, they damage the lock to open the door. Blunt force can also be used to damage the lock and entry way of the door to gain access. This process of lock breaking damages the lock permanently. This requires the homeowner to replace the lock and door frame too. Is similar to lock picking, except that it uses a “bump key”. This is a universal key that allows access to almost any lock it is used on. Bump keys can be made at home with only a few tools. They are used to gain illegal access into homes by intruders. Bump keys are most commonly used on pin-and-tumbler design locks. If you have more questions, why not visit our Facebook page. http://www.outandaboutlocksmiths.com.au/wp-content/uploads/2016/05/outandabout.jpg 460 705 pippa http://www.outandaboutlocksmiths.com.au/wp-content/uploads/2016/04/247-locksmith-canberra1-300x139.jpg pippa2018-04-27 13:00:392018-04-27 13:00:39How Do Intruders Break Locks?